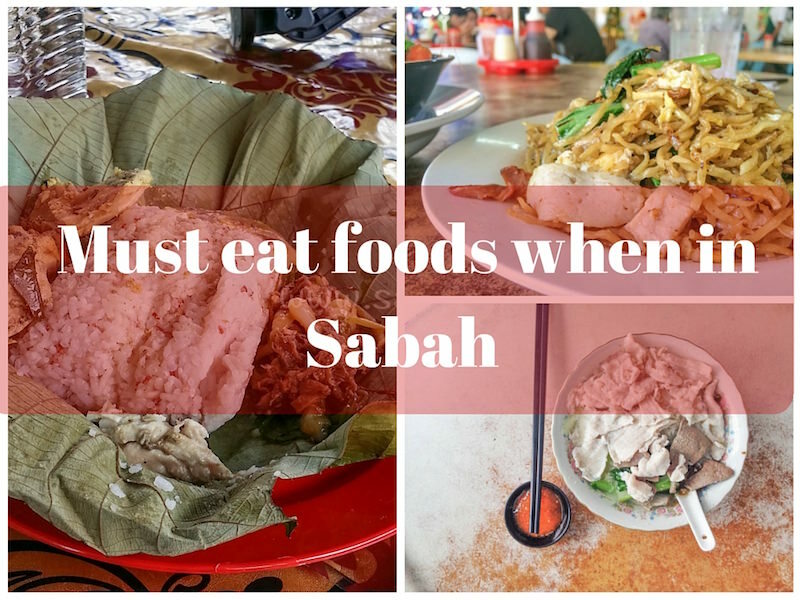 What is the “must eat” in Sabah? I got asked this question a lot and many local Sabahan seems to be at lost what food to recommend their visiting friends. My answer to this question is, eat the food that is unique to Sabah. Why bother to visit Sabah for western food since you can get this food anywhere else in the world (not that out western food is bad). I always recommend some local food which is easily accessible to the tourist and at not too touristy. I work out a list of foods you “must” try if you are visiting Sabah for the first time and hope you do find our food unique and spread the words to let others that Sabah does offer great food. Originated from Tawau Sabah, Sang Nyuk Mian (生肉面) literally mean ” Raw pork noodle”. Every pork is thinly sliced and served on top of the noodle with a tasty pork booth. Sang Nyuk Mian usually serves with soup or Kon lau mian (dry stir noodle). Best eaten with a dip on Hot Chili Paste. One of the most popular place for Sang Nyuk Mee is at Lintas Plaza where you can find Jia Siang Sang Nyuk Mee, Sinsuran Sang Nyuk Mee and Melanian Sang Nyuk mian at the same commercial center. Tuaran Mee originated from Tuaran Town is one of the most popular noodles in Sabah. 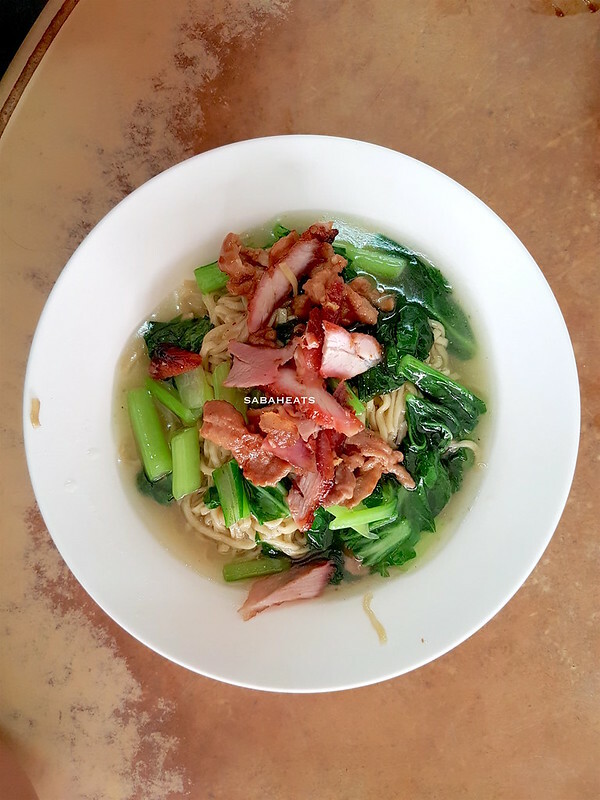 Tuaran Mee is usually fried and serve with Chun Kien slice (Sabah Hakka Spring roll), Char siu and Vegetable. 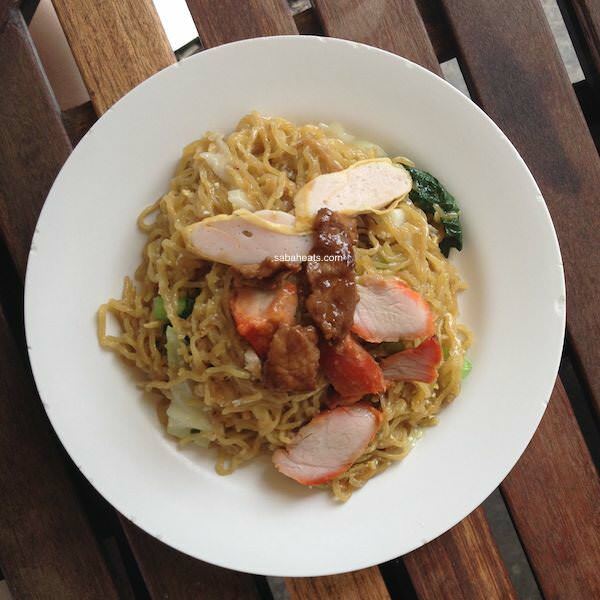 A good plate of fried Tuaran mee should be fragrant, springy and leaves an “eggy” aftertaste. If you in drop by Kota Kinabalu and thinking which noodle to eat, Tuaran Mee should be 1st in the list of food you must taste when visiting Sabah. If you visiting Kota Kinabalu, you can easily find seafood restaurants scattered around the city center. One of the most popular seafood restaurants is Welcome seafood at Asia City. 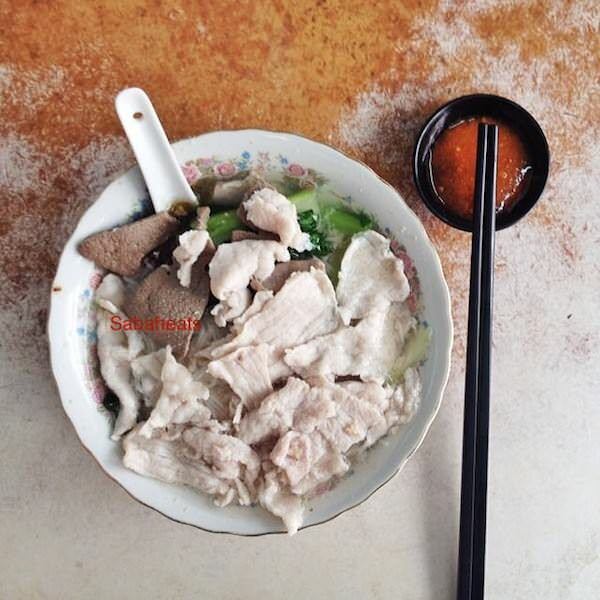 With the abundance of fish, its no wonder that local serve it with their favorite noodle. 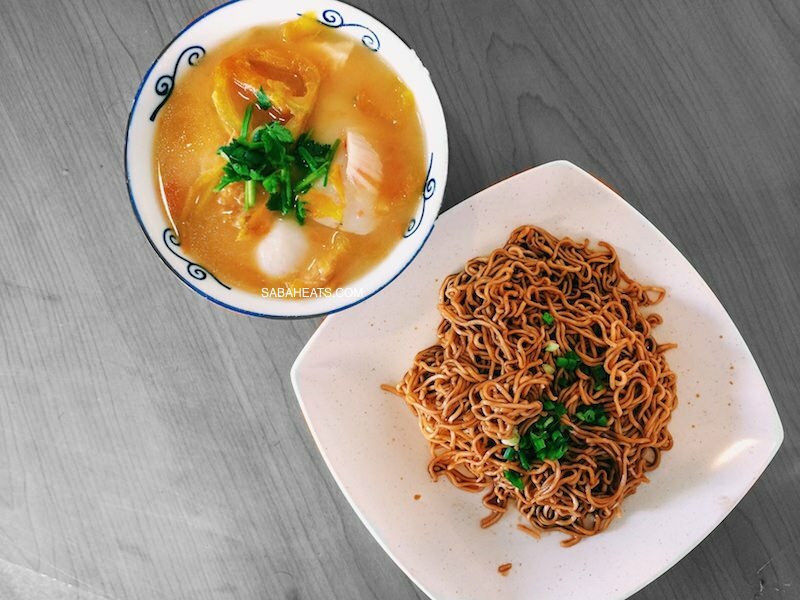 Both Apiwon and Fatt Kee serve similar tomato-based fish noodle soup. But head on over to Fatt Kee if you like a creamy taste to your dish as they offer the option to add milk into your soup. Roti Kahwin which literally translated to Marriage Bread, a local sandwich with a slice of cold butter and Kaya (made of coconut jam and egg) is one of the favorite tea time foods in Sabah. Best eaten with a local coffee/tea at the local coffee shop. Have problem ordering your drinks at the local coffee shop (Kopitiam) check out our guide on how to order drinks at the coffee shop like a local at http://www.sabaheats.com/sabahdrinks/ One of the most popular places for Roti Kahwin is Fook Yuen which has branches throughout the city. 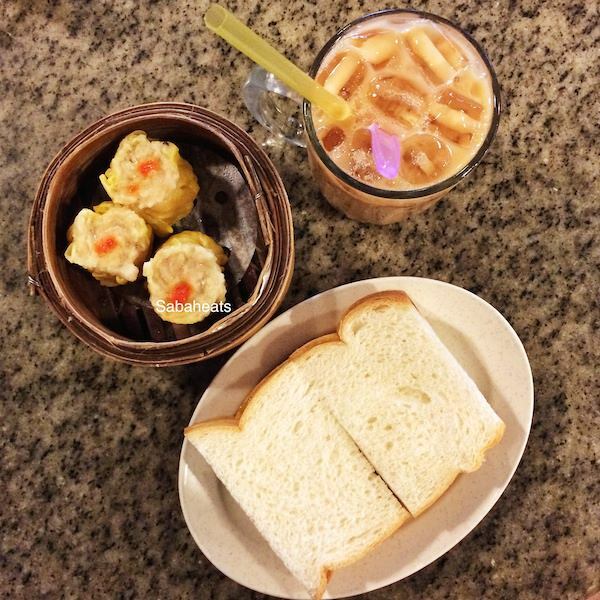 The best way to enjoy Sabah food is to eat like a local at the local coffee shop. Didn’t I say “must eat” food should include foods that you can’t find anywhere else? Kadazan-Dusun being one of the biggest ethnic group in Sabah enjoy their local foods which unique to their culture. 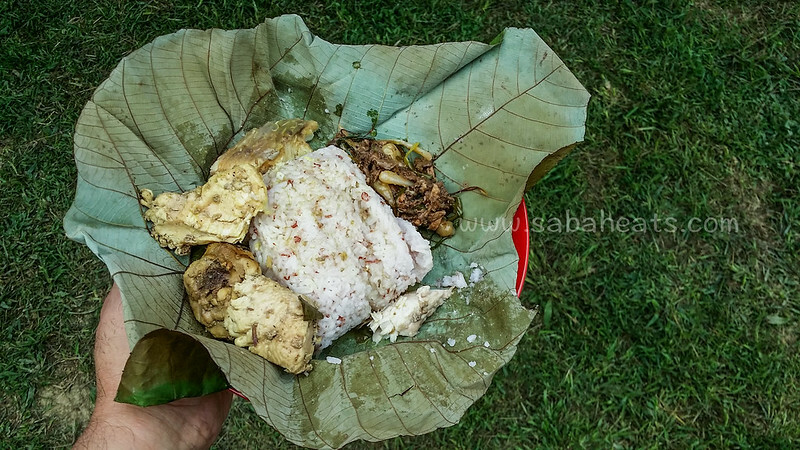 Fancy trying some Hinava (pickled raw river fish), butod (sago worm), Tuhau (traditional appetizer made from wild ginger), busou (freshwater fish after fermented will taste like cheesy and the taste is provided by the pangi fruits which are readily available around Sabah) and Linopot (Rice or mashed yam wrapped in leaves)? Finding a place which serves local Kadazan-Dusun foods is not easy and good to know that some restaurants in Sabah start serving the selection of Kadazan-Dusun foods. In order to produce its unique flavor, the noodles are stir-fried to achieve a slightly charred wok taste which blends beautifully with thinly sliced pork, sau nyuk (roasted pork belly), char siew (barbecued pork), and an abundance of choy sum in a bath of thick, savory gravy. 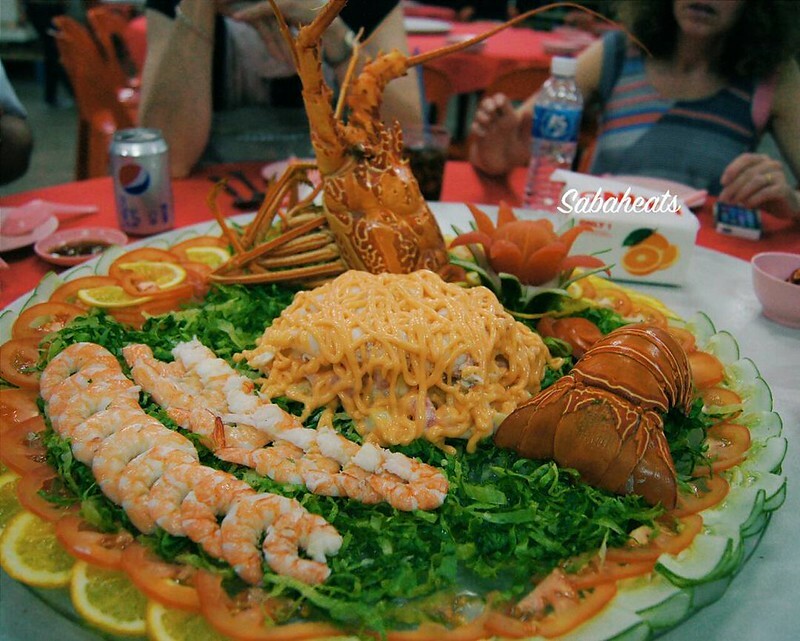 A seafood variation is available served with fish slices and prawns. 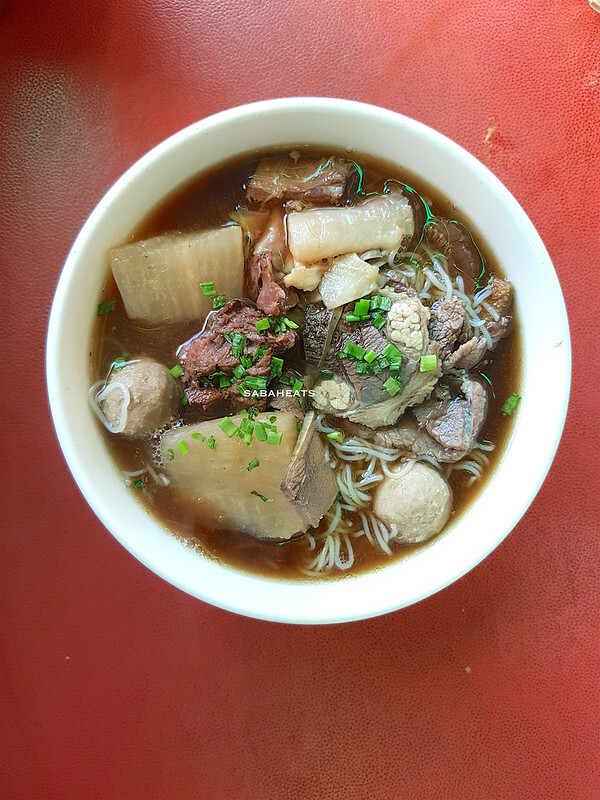 Ngiu Chap (beef mix) typically consists of mee hoon (rice vermicelli noodles) in a beef broth soup accompanied by a generous amount of beef parts. Kedai Kopi Loi Kee serves excellent Ngiu Chap which never disappoints. For those craving something spicy, head on over to Kedai Kopi Yii Siang and try their Hainan Laksa Ngiu Chap. The combined flavors of beef and laksa soup create a very distinctive taste.